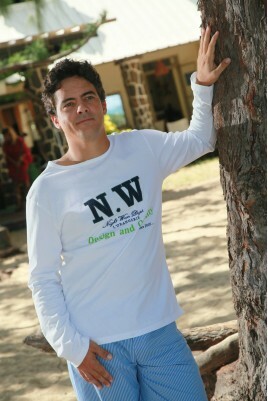 Our range of men’s pyjamas and swimwear are available here. 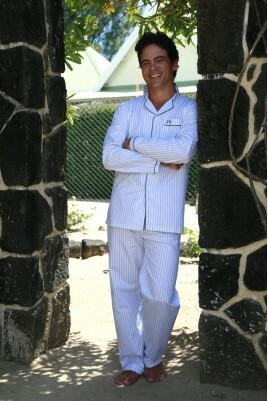 Elegant and high-quality, our nightwear is lovely and comfortable for an excellent night’s sleep. 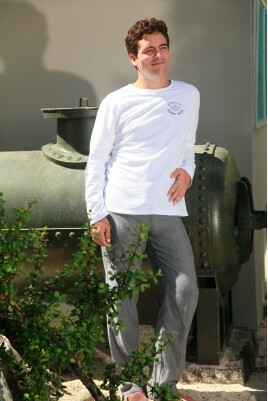 Combed long-fibre cotton... All our pyjamas and swimwear are manufactured using top quality fabrics. For a natural feel, our swimming shorts are made from 100% cotton.